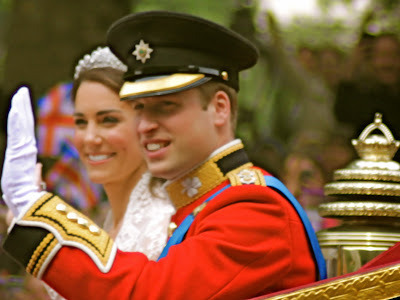 Etiquipedia: Etiquette, Royalty... and Insanity? “The Coming Princess Albert Victor... I hear from a high English source that the Princess Feodore of Schleswig-Holstein, who did the Eiffel Tower the other day, chaperoned by her elderly maiden aunt, Amelie, of the same house, is in all likelihood the coming Princess Albert Victor of Wales. She is a sister of the German Empress and a niece of Prince Christian, the dull old husband of the best of Queen Victoria's daughters, is going on 16, looks a good sort of girl, and is almost pretty. But she is not likely to improve when the bloom of youth departs, and she wants winsome graces. Evidently, she has not come to her full height. When she does, she will probably be as tall as her Imperial sister.